We provide the most comprehensive platform on the market to parking operators in the UK & Ireland, each part seamlessly working together to maximise revenue, knowledge and workflow. Having all the information online for you and the motorist is no longer an expectation, it is a must. For you, our secure back office application is always ready for you to view, manage and report on your PCNs. You can filter the reports to suit or we can provide a bespoke reporting suite at nominal additional cost. Our call centre, open daily from 08:30-17:00, allows the motorist to call to pay, to report a problem or to enquire about a site. Our team members are happy to explain the process to the motorist and will always advise them that appeals must be made in writing (See Appeals & Independent Appeals). We have the full range of Permit options available at low cost, from virtual to in-vehicle display. 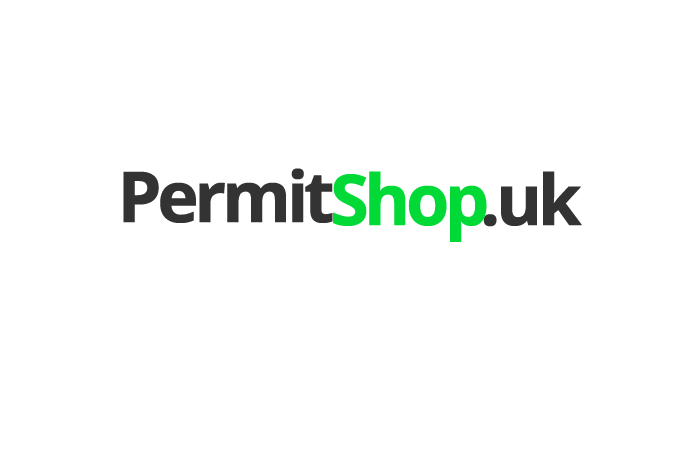 Once you have selected the option that is right for you, permits can be ordered by your customers online (permitshop.uk) or by calling our call centre. The system operates in real time and provides a manual override option so the operators always have the most up-to-date information and are always in control. Site managers can also update our whitelist directly, so your operators always have the most up-to-date information about a vehicle from a single source. We manage the motorist appeals in accordance with your instructions, appeals can be submitted in writing online, by email or by post. If the appeal is unsuccessful, a full explanation is provided therein reducing secondary appeals to an independent appeals body (POPLA/IAS). Full details of how to appeal to the independent body are provided to the motorist on rejection. Should the motorist make a secondary appeal, we will present the case and manage the process. Should the notice remain outstanding, we can assist you with obtaining DVLA keeper information either by providing completed V888/3 forms at the appropriate time or by using our electronic KADOE link for you if you have been approved by the DVLA. All Notices can be sent on your behalf to ensure that, where possible, you can take advantage of the provisions for keeper and hirer liability contained in schedule 4 of the Protection of Freedoms Act 2012. 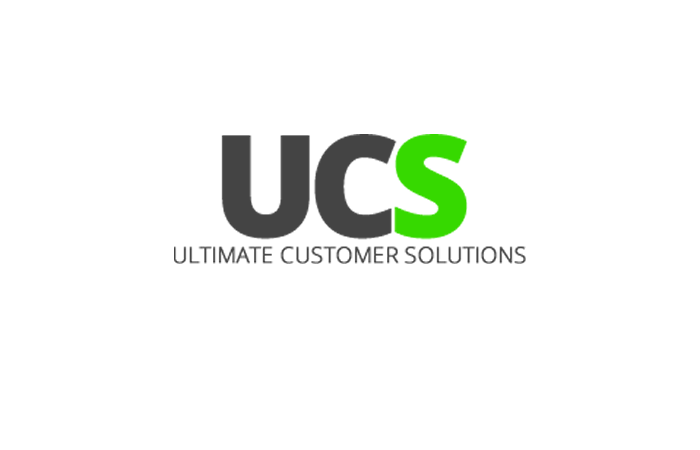 If this contact is also ignored, the notice is then passed to our Debt Recovery company, Ultimate Customer Solutions (UCS) who will the manage the recovery and litigation of the notice. The notice will always be available for you to review via our back office suite. Should an account remain unpaid after attempts have been made to recover the debt by our UCS team, we are able to pass the accounts seemlessly to one of our litigation partners where the account will be reviewed and where necessary a legal claim issued. Our expert team will liaise with the chosen solicitor partner to ensure that the matter progresses efficiently and that all documentation is accurate and filed with the court as required. Full details of our service are available on request. Customer can pay by calling our call centre or through our website. Upon successful payment your field operators are automatically notified via SMS with location link. All Irish Parking Charge Notices are charged in euros. 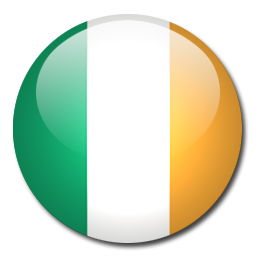 We work to and have detailed knowledge of the UK and Ireland accredited trade associations. Whichever association you are a member of, we ensure your notices follow their Code of Practice and can make any recommendations to help with compliance. 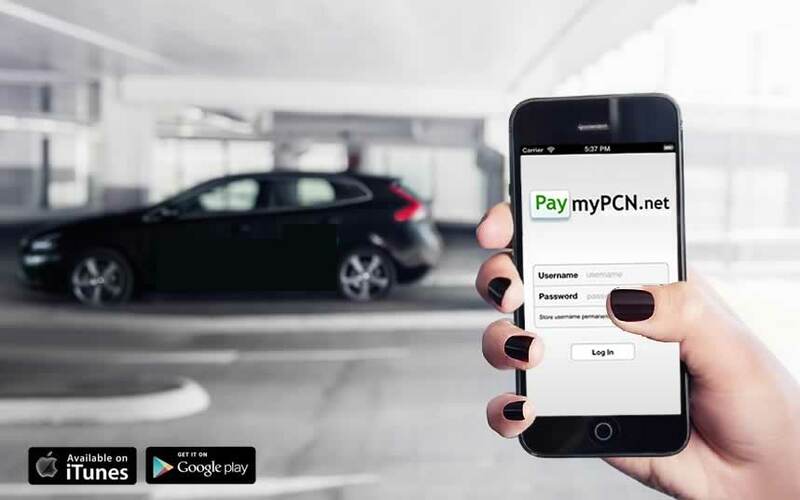 Our latest partner – is parkbytext™ - the convenient cashless parking solution in real time or prepay! 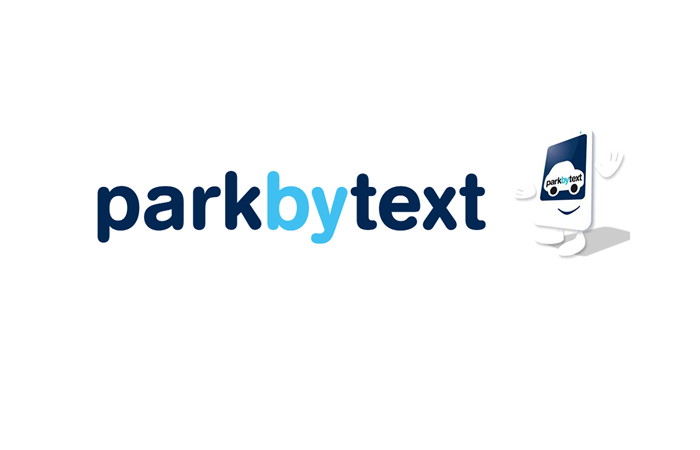 parkbytext™ provides customers with convenient, cashless and customer friendly parking by text, app, online, phone & direct to customers mobile phone bill or credit with parkbytext™ 2Bill , a European first!